How can brands address social issues and generate commercial returns at the same time? The answer lies in the latest list of creative and effectiveness award-winners, Kate Magee learns. Does a more creative campaign have a greater impact on business results? According to new research, the answer is yes – and the link is getting stronger. James Hurman, the author of a forthcoming book on the subject, analysed last year’s awarded-winning campaigns for The Gunn Report and discovered a rise in the number of those recognised for both their creativity (a gold Cannes Lion) and their effectiveness (a gold Effie in their region or market) – what they describe as "cases for creativity". Overall, 17 campaigns achieved "the double" last year – a rise on 12 in both 2014 and 2013, and nine the year before. The common theme is they contained ideas that got shared socially. Those that were shared tended either to put the brand in the service of a social cause or purpose (such as Always "#Like­AGirl") or looked to address social issues but through "actions" more than "words" (such as Intermarché "inglorious fruits & vegetables"). "Both of these trends play out strongly in the most creative and effective work, and this year’s ‘cases for creativity’ prove that these drivers of effectiveness are still absolutely key," Hurman says. Of the 17 campaigns, he found that eight "continued the growing inclination of brands to tackle social issues" and four more were for charity or not-for-profit campaigns. "The for-profit work demonstrates the awesome power of creativity to address social issues and generate com­mercial returns at the same time. This is increasingly looking like the benchmark in modern brand marketing," Hurman says. "In aiming towards that benchmark, brands are being ever-more inventive. Traditional campaigns – communications messages within mass media – are featuring less and less in the various ‘most effective’ lists. Smart brands continue to say less and do more." 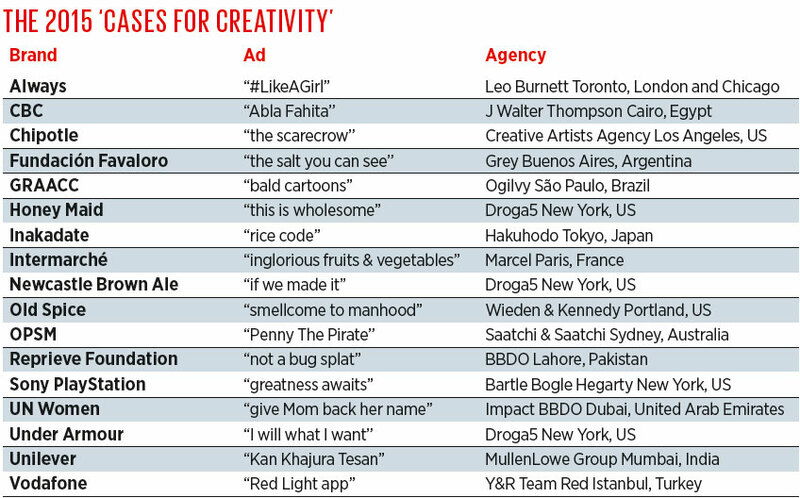 Below, Hurman looks at four 2015 "cases for creativity" where brands did just that. Argentinians eat too much salt. The medical not-for-profit Fundación Favaloro reasoned that it was salt’s invisibility that made the issue so easy to ignore. 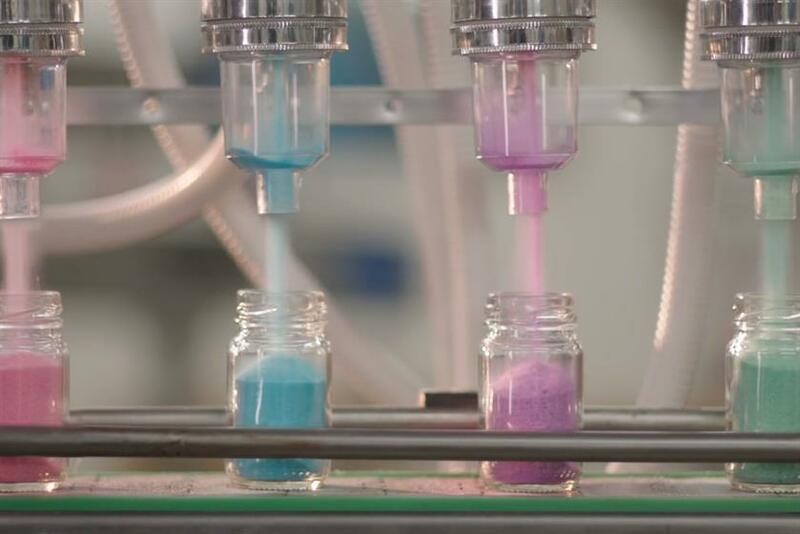 So it made salient salts in pink, purple, blue and green and sold them across Argentina. After the biggest salt company in the country offered to mass-produce the salt and donate the proceeds to the foundation, the work won two gold Promo & Activation Lions and gold at Effie Argentina. Inakadate, a small rice-farming village in Japan, was suffering with a decline in population crossed with a drop in national rice consumption. By planting rice in a way that made elaborate pictures out of its fields, the village became a major tourist destination and an e-commerce success story. Gold at the Outdoor and PR Lions preceded gold at the APAC Effies. 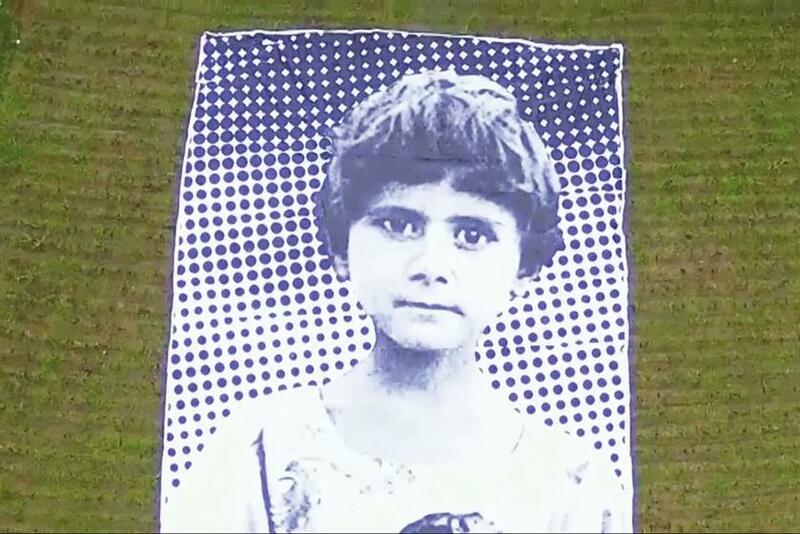 With a budget of $1,500 (not a typo), the Reprieve Foundation protested against drone killings being called "bug splats" with a huge ground poster of a child that would be seen from the cameras of the drones themselves. The campaign won two gold Design Lions and gold at the APAC Effies. 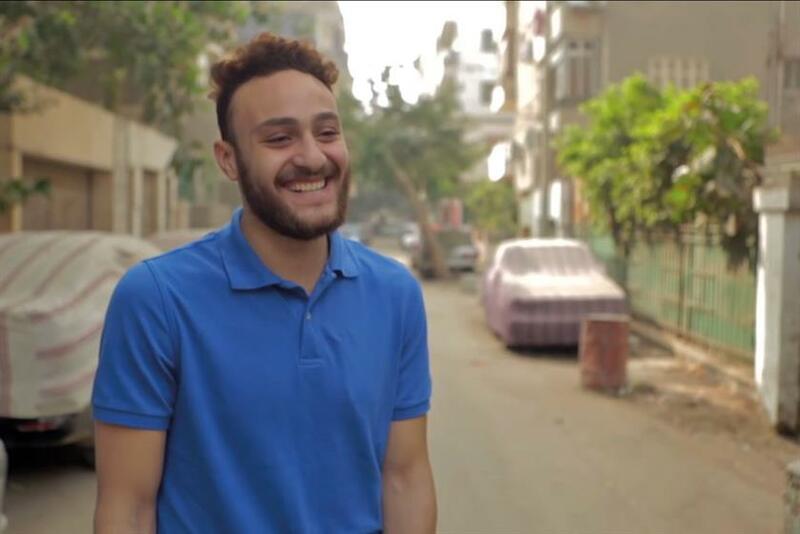 This campaign addressed the taboo of Middle-Eastern men not wanting to disclose their mother’s name in social circles. For Mother’s Day, UN Women had men give their mothers the gift of saying their name on social media. After millions of men broke the taboo, the campaign won a Cannes Glass Lion and gold at the MENA Effies.